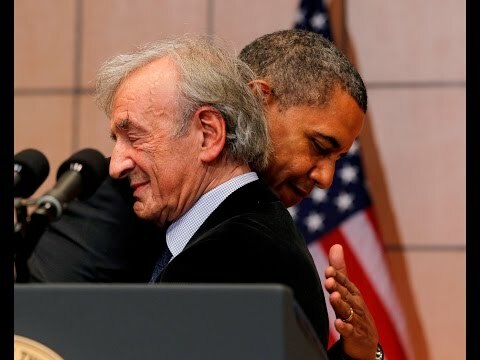 Elie Wiesel, the Nobel laureate who spent decades teaching tolerance and and whose writing illuminated the horrors of the Holocaust, died today at 87. Various news agencies paid tribute to Wiesel. I HOPE you found your peace now. BDE I remember reading Night as a teenager. To comment 2 what a man spirited comment.Eli Weisel did more to remember the six million kedoshim than anyone. Agreed. And kudos to you for a low-key response rather than the flame that others may have chosen.